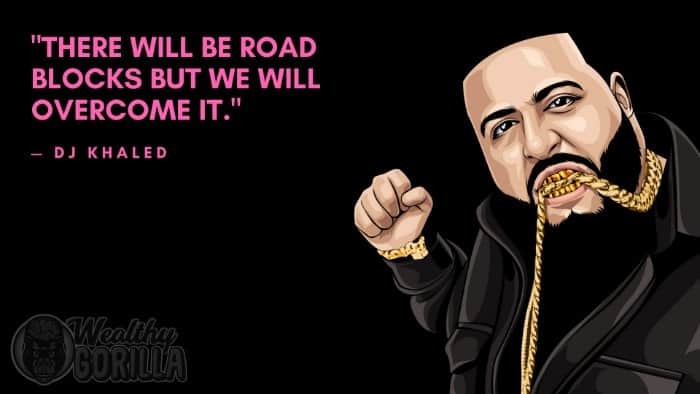 DJ Khaled is an American/Palestinian record producer, radio personality, DJ, record label executive, and author. Khaled is also president of record label ‘Def Jam South’ and CEO and founder of ‘We the Best Music Group’. In 2019, DJ Khaled’s net worth is estimated to be over $35 million. 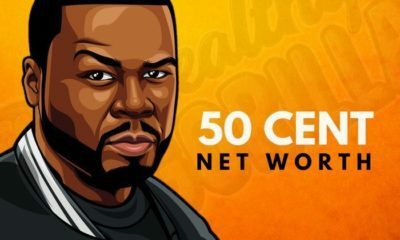 Which is a significant improvement from 2013, when his net worth was only $3 million. Khaled was born on the 26th November, 1975, in New Orleans, Louisiana. His parents were both Palestinian, and had immigrated to the United States. They were also musicians, which naturally attracted Khaled to music also. 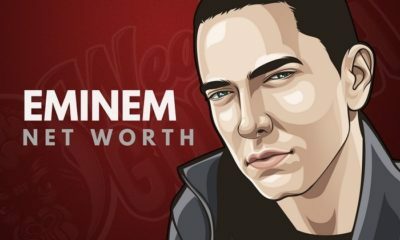 He started developing an interest in rap and soul music at a young age and his parents supported his interest. 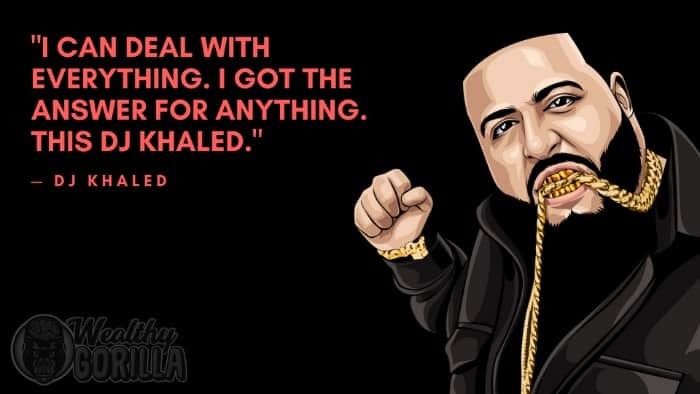 Khaled’s first job was working in a local record store, which is where he first encountered Birdman and Lil Wayne. He got acquainted with the young artists and helped them before their breakthrough. During the early 90’s, Khaled DJ’d in reggae sound-clashes. In the clashes, he’d start mixing dancehall with hip-hop. And towards the end of the 90’s was when Khaled started his radio hosting career, as the host of The Luke Show. 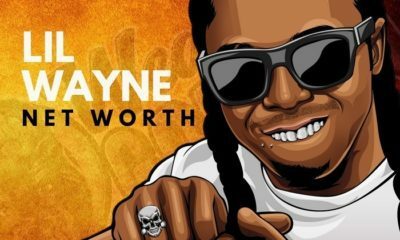 He hosted this show with 2 Live Crew’s Luther Campbell. 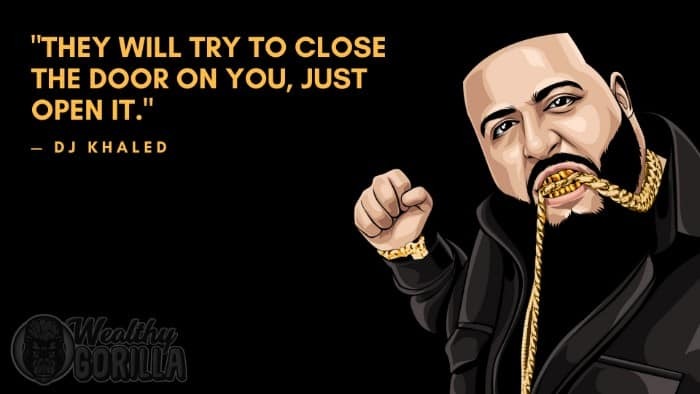 After working with several music artists, Khaled began recording his own songs, and in June 2006, his debut album called ‘Listennn…’ was released. 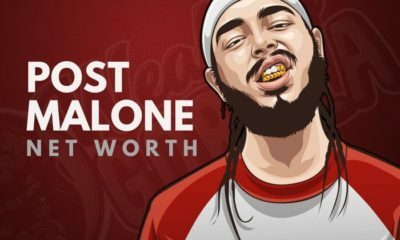 His second album ‘We the Best’ was released a whole year later. 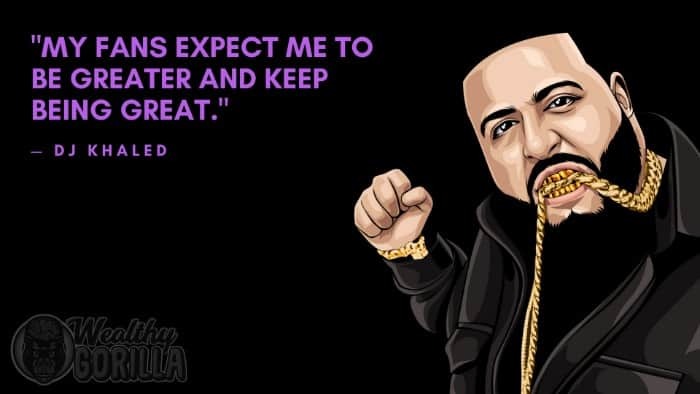 View our larger collection of the best DJ Khaled quotes! Life is hard. Becoming successful is hard. Achieving your dreams is hard. You have to put in the work, and do the things that 99% of people really aren’t willing to do. Think you can handle that? 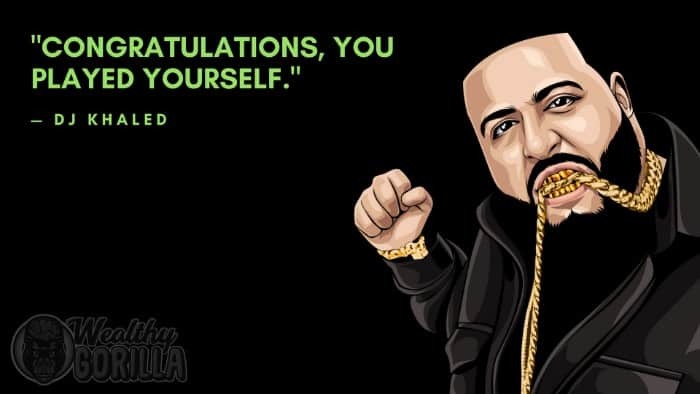 DJ Khaled says this is the most important key to his success. Putting in that work, to get that money. Don’t forget to surround yourself with positive people, and eliminate the energy drainers from your life. 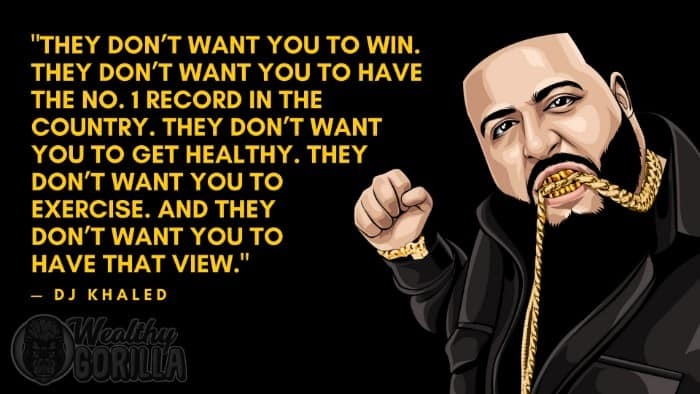 It’s like Khaled says, “They don’t want you to win”. Not everybody is hoping that you’ll be successful. A lot of people don’t believe in you, and don’t want you to eventually become more successful than they are. And if that’s the case, then it’s crucial to surround yourself with the right people. The people that want to build you up, and not bring you down. Above all else, remember that you’re in control of your life. You have the power to make the ultimate decisions that will shape your life. It’s up to you to work hard, put in the time, make the right decisions, and trust yourself on your journey to success. Nobody else is going to live your life for you, and nobody else is going to put in the work for you. 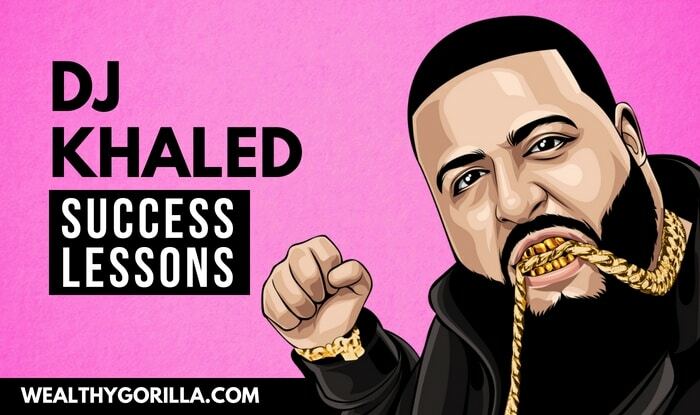 DJ Khaled has become incredibly successful, and worked with some of the best hip-hop artists of the modern generation. 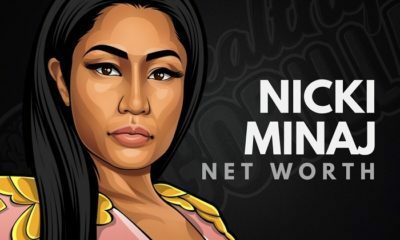 In 2019, it’s estimated that DJ Khaled’s net worth is $35 million. 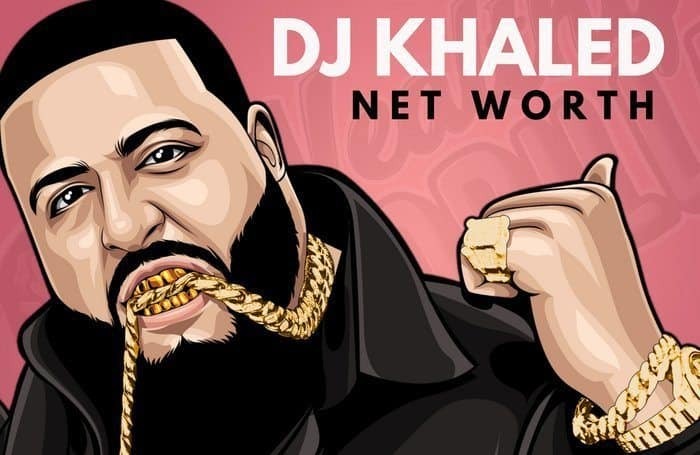 What do you think of DJ Khaled’s net worth? Leave a comment below.